Project Skills Solutions are please to announce that we have a new venue for IOSH Managing Safely training in Kent. 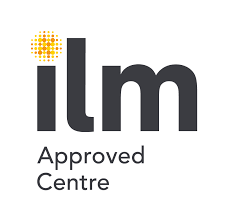 We have a new venue in Dartford in Kent for IOSH Managing Safely Training. 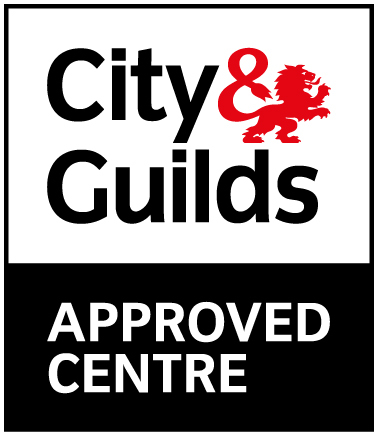 We are running IOSH Managing Safely training courses monthly at this venue. The Dartford, Kent training venue has good links to the M25, M20, A2 and the A20. Not far from the Dartford Crossing this venue is easily reached from all areas of Kent, London, Essex and Sussex. If you have a multiple delegates which you would like to book onto the course, ask about our multi booking discount. Lunch is provided at this venue. The course is located on Birchwood Park Golf Club, so its a nice break from the normal office environment. 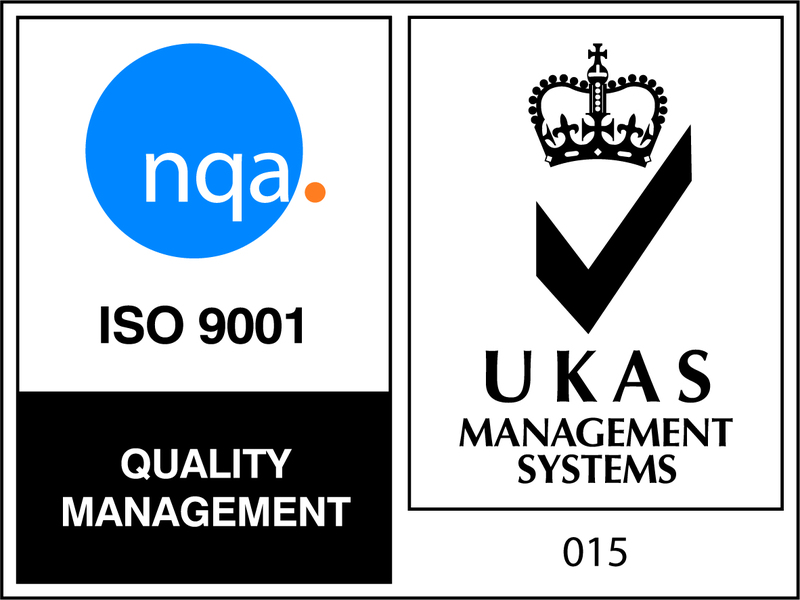 What results should you expect from completing the IOSH Managing Safely Course? 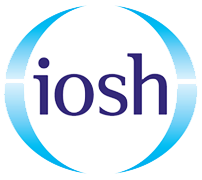 The 4 day IOSH Managing Safely course is for managers to get up to speed on the knowledge they need to know to tackle the health and safety issues which managers face in the workplace. The IOSH course is delivered in a memorable and thought provoking way with games, quizzes, case studies and crystal clear examples with recognisable scenarios to reinforce the key learning points. Want to read what our clients say to us before making a booking? “… this course is an extremely informative way of understanding where the law stands at present and your accountability within that. Very well presented course with a very informative instructor”. If you have any questions or would like to book onto the course please do not hesitate to contact us. Book your place on an IOSH course today but booking on our website or calling us on 0845 130 7411.